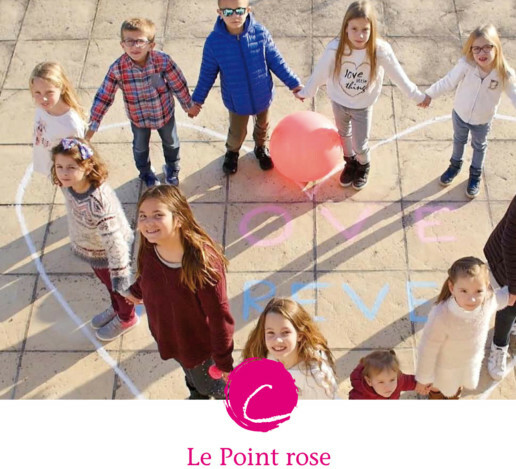 The Compagnie Fruitière Endowment Fund is concerned with showing its support to the development initiatives of the Point Rose Association. 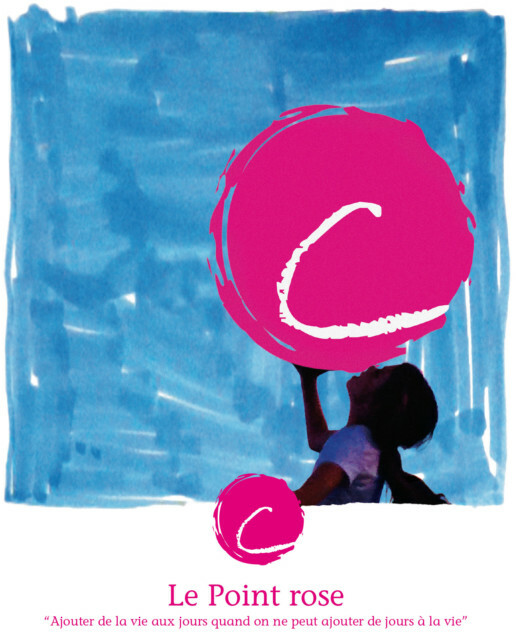 The Point Rose Association strives to accompany families who are going through the turmoil of losing a child to cancer. The missions of the Association are organized to bring the best possible conditions to the children until their last moments of life, to help the family’s resiliency, and to contribute to bringing hope. Setting up of a toll free telephone number to support its actions is one project amongst others that the Association is pursuing. Another agenda item is the creation of a therapeutic care center for families with the aim of initiating a repository platform for testimonials to encourage dialog and the sharing of experiences. 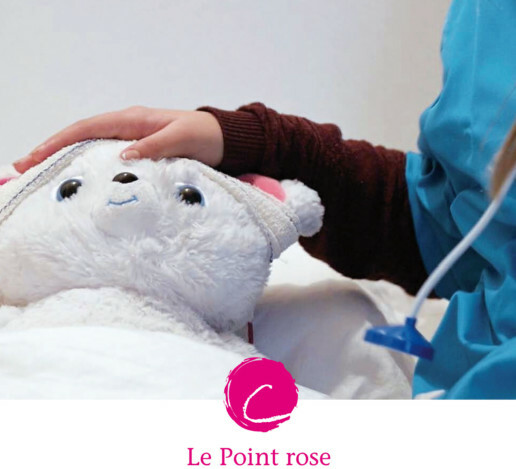 Through its help, the Compagnie Fruitière Endowment Fund is concerned with showing its support to the development initiatives of the Point Rose.